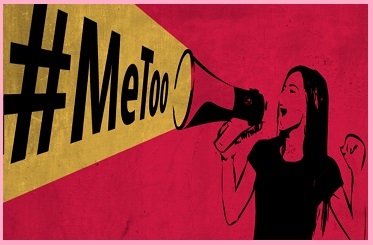 The National Commission for Women (NCW) has come out with a devoted e-mail address (ncw.metoo@gmail.com) to report cases of sexual harassment at the workplace. After logging in complaint mail, NCW will take forward complaints of sexual harassment at the workplace received so that appropriate action may be taken, as per the law. The e-mail address comes after several such complaints were made by women from various fields to NCW by women who have narrated their ordeal under the ‘#Metoo’ movement on social media. It is also the accomplishment of NCW’s objective of zero tolerance of sexual harassment of women at all workplaces and commitment to ensure safety and dignity of women including at all workplaces. As per officials, NCW had received many formal written complaints from various women about instances of sexual harassment at their workplace. NCW was established in January 1992 to review the constitutional and legal safeguards for women. NCW recommends remedial legislative measures, advise Government on all policy matters affecting women and facilitate redressal of grievances related to women.